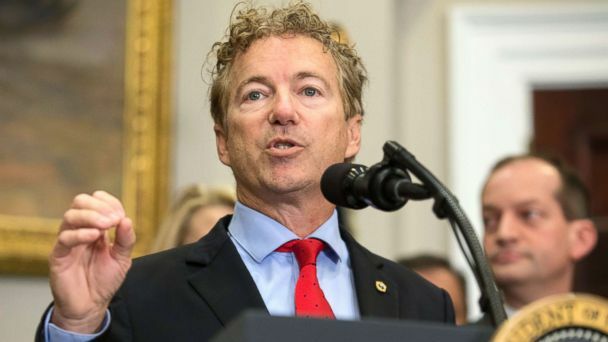 Follow the latest Rand Paul news, videos, and analysis from ABC News. 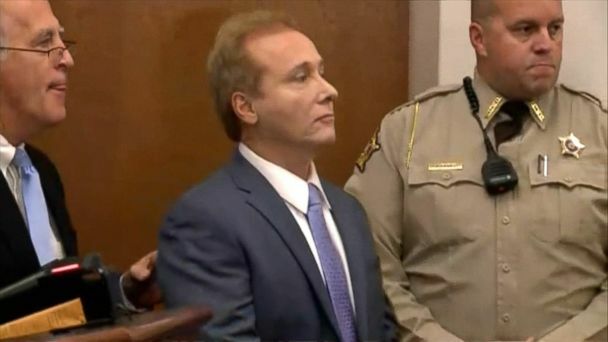 The man who attacked U.S. 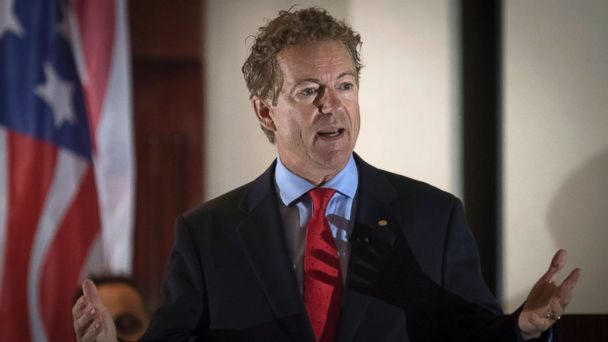 Senator Rand Paul at his home in Kentucky pleaded guilty Friday morning in federal court. "Assaulting a member of Congress is an offense we take very seriously." 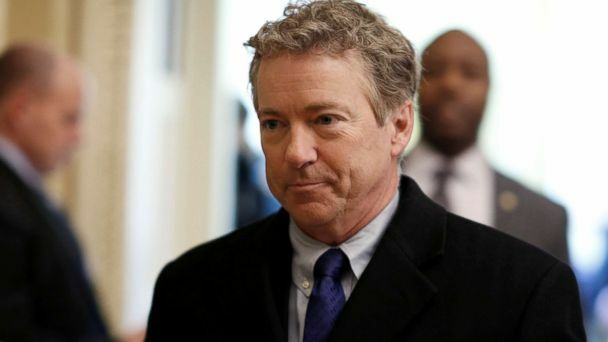 The dispute between Rene Boucher, a retired anesthesiologist, and his neighbor, Sen. Rand Paul, began over yard rage, their neighbors told ABC News. 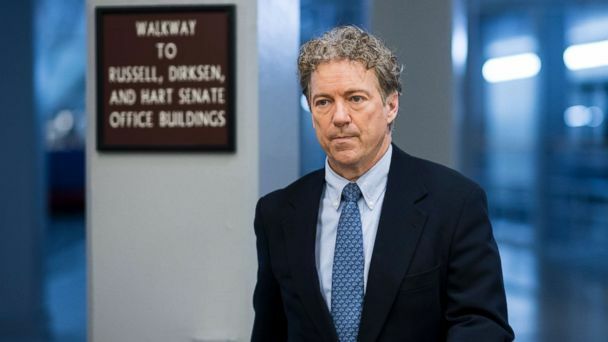 The alleged attack left the senator with six broken ribs. 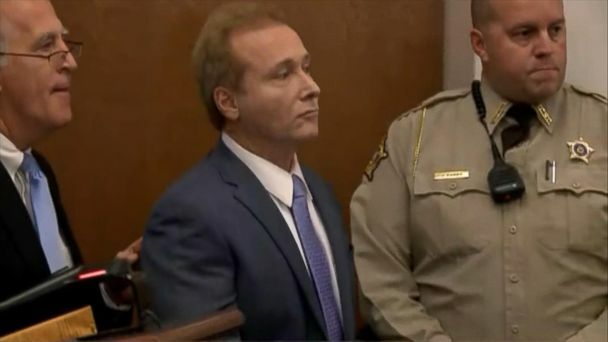 Rene Boucher pleaded not guilty in the alleged assault of Kentucky's Sen. Rand Paul. 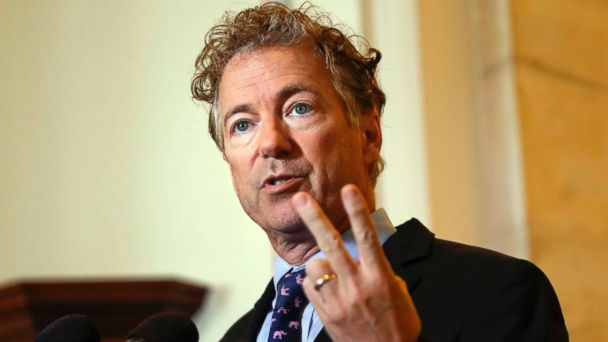 A neighbor of the senator was arrested after he allegedly tackled Paul from behind at home. The Kentucky senator who has been a harsh critic of the House GOP health care bill is interviewed on "This Week." 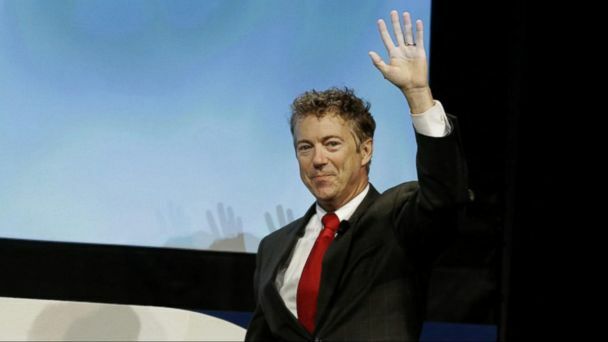 The Kentucky senator and former Republican presidential candidate is interviewed on "This Week."